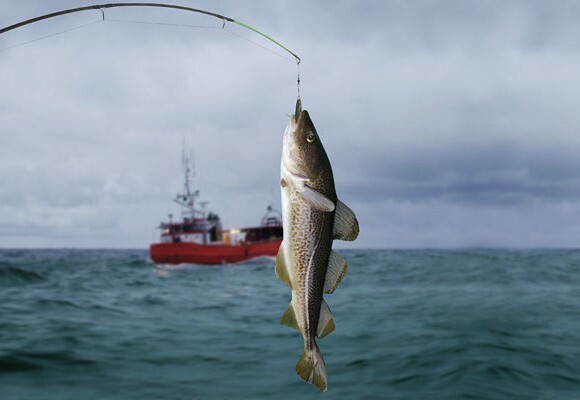 to be able to always offer cod at its best. 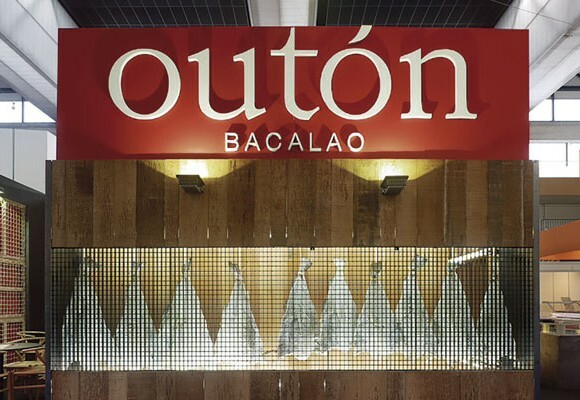 Founded in 1980 by Don Francisco Outón Estévez, Bacalao Outón is a family business in the cod market, today being one of the leaders in the Iberian Peninsula. The household spirit attached to a high degree of professionalism have preserved the traditional process that give the product the qualities for which has been a so appreciated delicacy throughout its history. The company is located in the south of the province of Pontevedra, in the municipality of Ponteareas. This location is strategic, as it belongs to the metropolitan area of Vigo which is today one of the most important fishing and logistics ports in Europe. The location is also key due to its proximity to Portugal, as this country is the largest consumer of salted cod in the world. 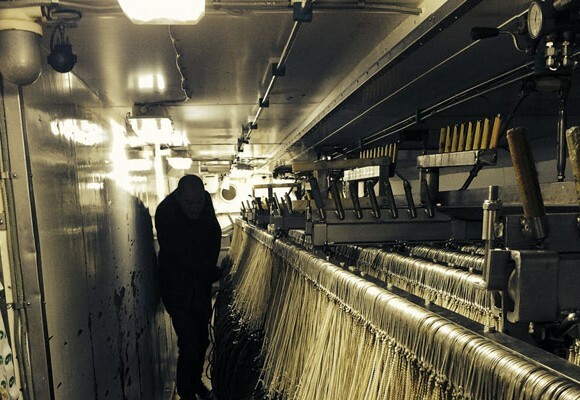 In recent years we have invested heavily in improving our facilities to meet growing demand and ensure the correct treatment of the product throughout the production system. 5,000 m2 of refrigerated facilities, drying and processing plants are based on a plot of 10,000 m2 exclusively intended for the processing of cod. 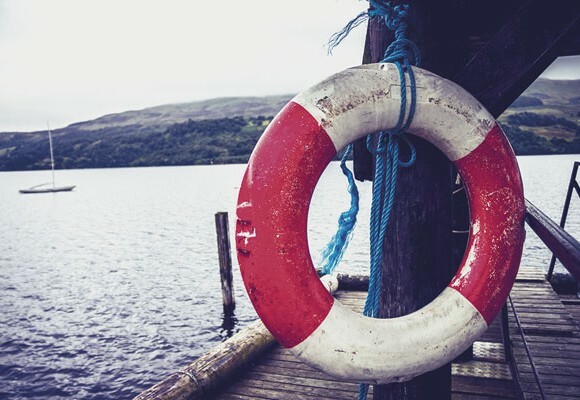 Our goal is to offer to our customers the best quality in the most competitive way. For this matter we collaborate with the best suppliers of Iceland, Norway and Faroe Islands among others. 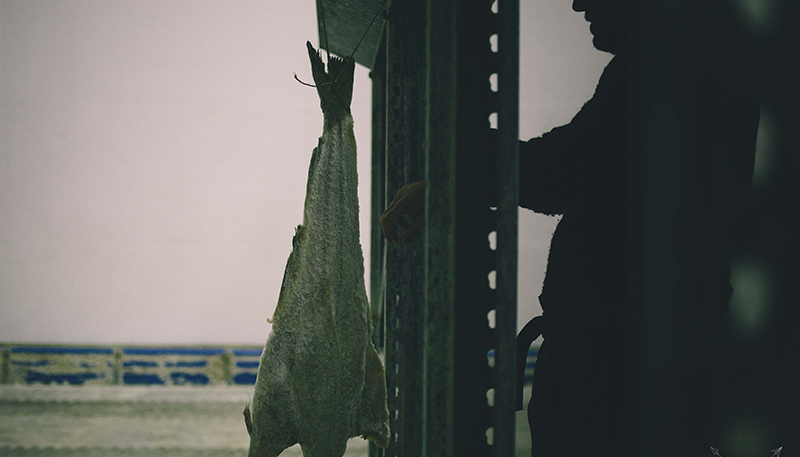 In Bacalao Outon we select the best raw material from the sources and control all processes of cold, drying, salting, and distribution to be able to always offer cod at its best. In a changing world, we mix tradition and innovation at all times to meet market requirements. The sustained demand for new formats of presentation requires us to be present at the forefront of the food industry. 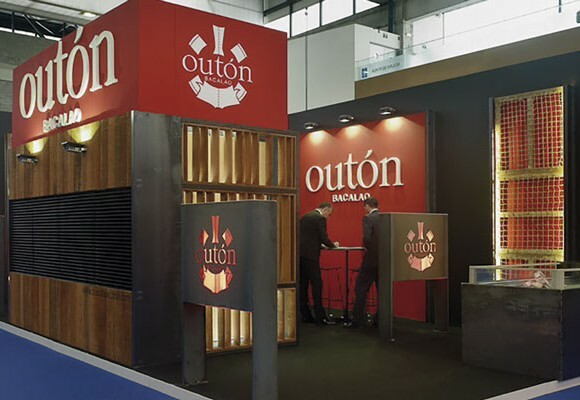 The attendance at food exhibitions and industry meetings are part of the company’s strategy to achieve the objectives of continuous improvement.